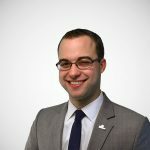 The espoused reasoning of the tax increase is designed to appeal to emotion: corporations are getting a tax cut at the federal level, so the state of New Jersey is going to reclaim for itself some of what that tax cut would have been. However, this reasoning is misguided. Choosing this moment to raise corporate taxes ignores the landscape created by the newly-enacted 21 percent federal corporate rate. 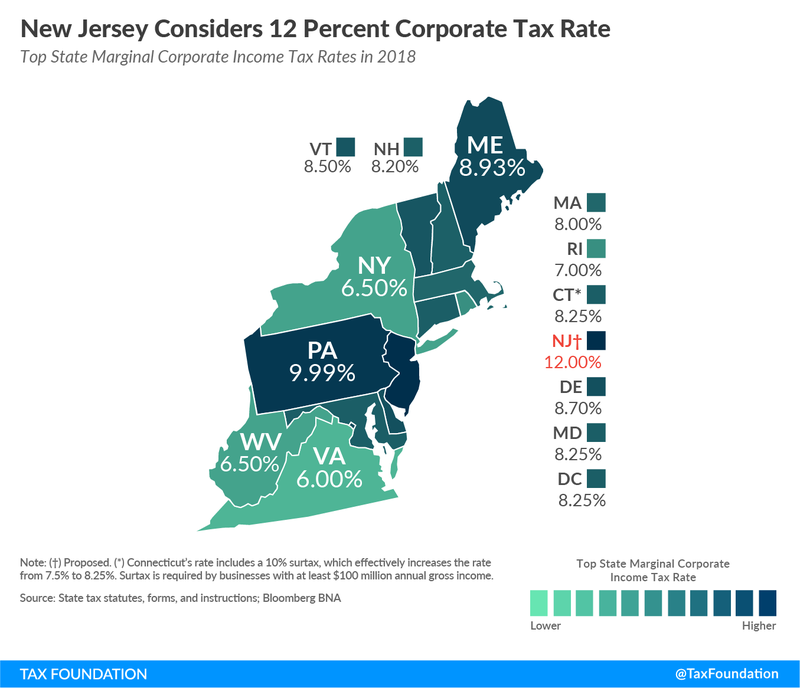 While corporations are indeed getting a tax cut relative to last year, New Jersey’s state tax policies are still evaluated by prospective businesses relative to 49 other states. A few states (e.g., Iowa, Idaho, Georgia, and Maine) are already using state revenue windfalls created by federal tax reform as an opportunity to lower corporate and individual income tax rates. If the federal corporate tax reform works as intended, it will induce additional capital investment into the United States. If we know the growth is coming, the question is where. It is less likely to come in New Jersey if similar investments face half the corporate tax in New York. At the state level, the corporate tax has been tailored in from all sides, as states continue to trim away at collections by moving toward single sales factor apportionment, enacting sizable credits for certain economic activity, and of course by cutting top-line rates. So while there might be emotional appeal to this proposal, the economic justification isn’t there. New Jersey legislative leadership is decidedly moving in a misguided direction with this tax idea.